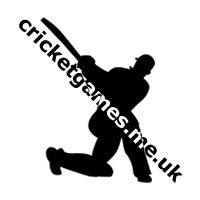 Everybody seems to focus on great cricket batsmen but you need to be good in the field as well to win games. 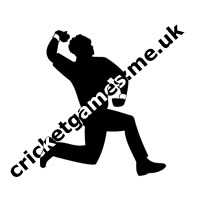 This cricket game lets you test your skills as a cricket fielder. Lets see if you can make that vital run out and knock the bails clean off!